In addition, there are two nonvoting, ex officio Directors: Isabel Almeida, Executive Vice President of Workplace Development and Marketing at United Way of Western Connecticut and Will Rodgers, former Newtown Selectman and local attorney. 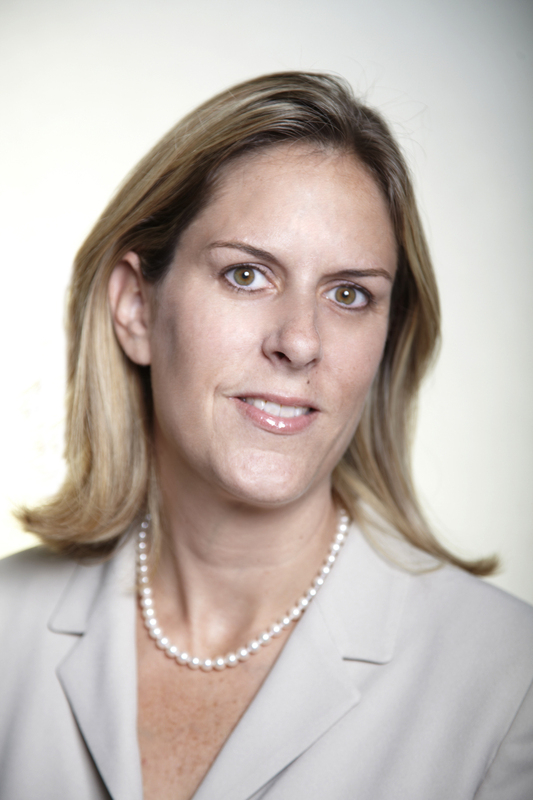 Jennifer Barahona, LCSW joined the Foundation as its first executive director in September 2013. A native and life-long resident of Connecticut, Ms. Barahona received a Bachelor’s of Science in Human Development and Family Relations from the University of Connecticut and a Master’s of Science in Social Work from Columbia University. Ms. Barahona is a licensed clinical social worker who has spent the majority of her career in non-profit management and leadership roles. During her 13 year tenure at Family & Children’s Agency in Norwalk she served as Director of Youth Services and was an integral member of the team assigned to assist with the recovery efforts and follow up work with families in Connecticut who lost loved ones in the September 11th terrorist attacks. Ms. Barahona also worked for many years with children exposed to domestic violence and served as a researcher and legislative liaison for the Bridgeport Child Advocacy Coalition. Her interests and strengths include community collaborations, grant writing, advocacy, and relationship building.